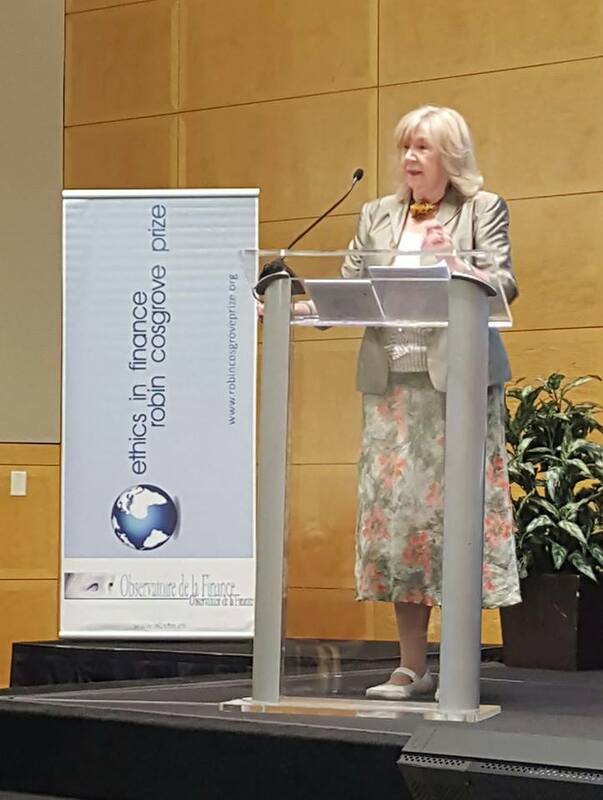 After years of work by my Step-Mum (Carol Cosgrove-Sacks), along with others involved in the organisation over almost 2 years, The 5th edition of the Ethics in Finance - Robin Cosgrove Prize was awarded on 21st September 2015 in Washington D.C. by Mme. 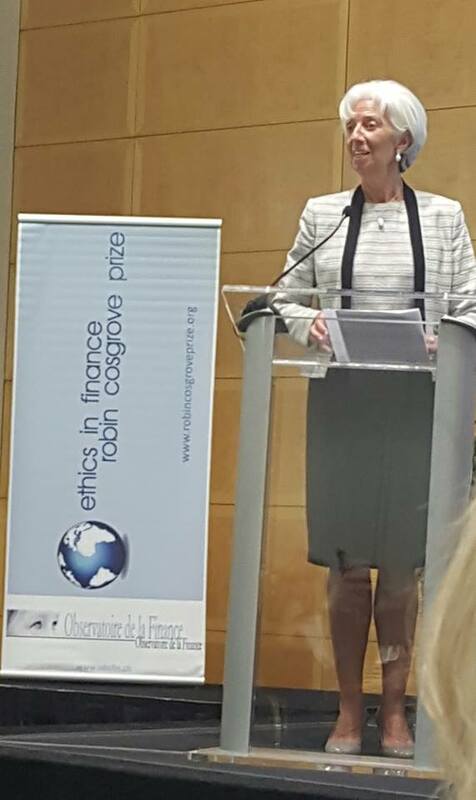 Christine Lagarde, Managing Director of the IMF. In all the years I have been involved in providing some support, strategy advice and occasionally, organisational planning, I never envisaged the prize reaching such lofty exposure by way of one of the major financial institutions. One of my proudest moments ever. 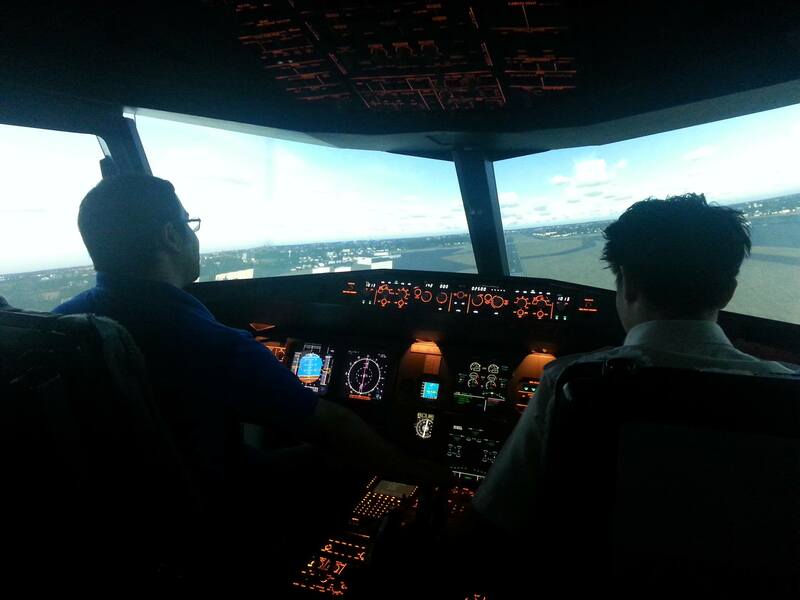 I recently decided to indulge my fun hobby of a little flight simulation with an added twist. My usual nerd indulgence for MS flight sim buzzing around in commercial jets took an extra step when I discovered a reasonably priced company offering time in a fixed based full Airbus A320 cockpit simulator. The price included an instructor who noticed my vague understanding of how it all worked. My 90 minute booking (by choice) consisted of some IFR circuits around Birmingham (EGBB) followed by a flight from Birmingham to London's Heathrow. My first approach into Birmingham was way to high and I aborted crossing the threshold at about 300ft AGL. My second attempt at a visual approach, whilst initially a bit off the centre line, was actually better than I could have wished for. Crossing the numbers at 50ft AGL I then flared way too much and on touching down, proceeded to bounce into the air like a helium filled beach ball. Although I should have gone around I was determined to put it down and managed to land with runway to spare. The whole thing was a huge amount of fun and I will no doubt return to try and better my previous efforts. Having recently managed to break this blog website I have - despite countless hours of playing, tweaking, backing up, restoring and shouting at the screen - finally managed to get things working. The main reason to point this out is that the resolution came via the open kindness of a friend in the Joomla community whom, when cheekily asked by me if he would take a look, happily obliged. The main reason I know he helped is that like me, he is aware that the uptake and success of an open source project is greatly enhanced when a sizable and actively helpful community exists around it. Without hesitation, my friend Steven Zeegers freely gave his time to this unimportant and ill updated site purely because one day, someone else will help him in one of his (probably more technical) dilemmas. All in all, this has re-lit my faith in the Joomla community and the notion of the community doing kind things for each other in the hopes that the one guy who was helped randomly at some point might one day do the same, or possibly even enjoy it so much that they actively start developing add-ons or even contribute to the core development of the project and make a difference to its evolution. Happy Holidays my fellow Joomla aficionados. Lots of stuff to talk about and a whole bunch of different topics. Almost a year since the last update. Is it really worth you might ask for a couple of posts a year? Of course it is!